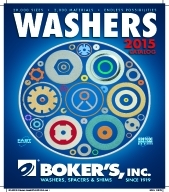 Boker's Inc. has been a washer and stamping specialist since 1919. 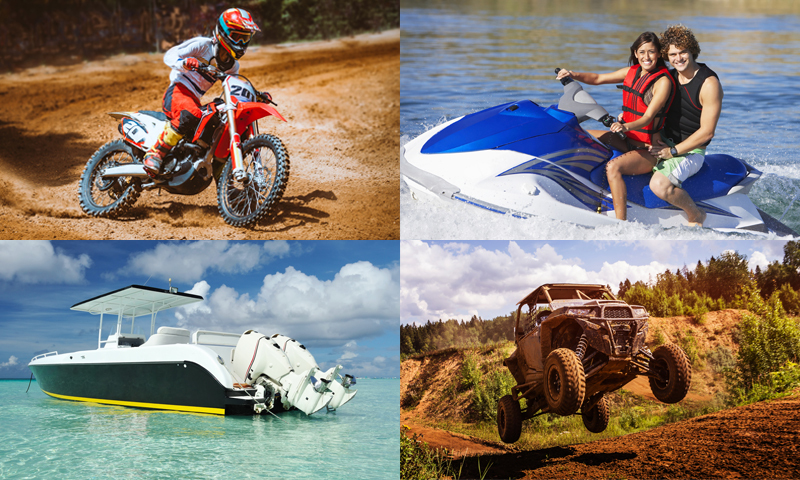 The company offers short, medium, and long runs with fast delivery. 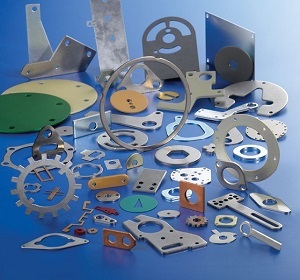 With its vast tool inventory and warehouse of raw materials, Boker's supplies millions of nonstandard washer sizes without tooling charges. For more information contact Boker's Inc.